Check out our new Jungle River Trek to the Beach Page! It has lots of new photos and an updated description of the daily itinerary. This is our trek for the confident and skilled rider. There are lots of technical trails and we travel to wilderness areas far from roads and towns. 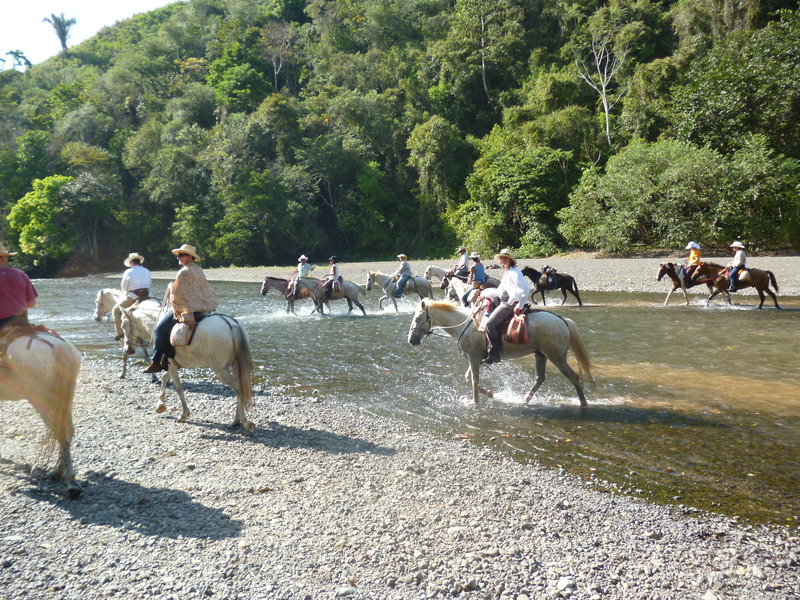 Then we spend two days riding along a beautiful river that winds through the jungle. 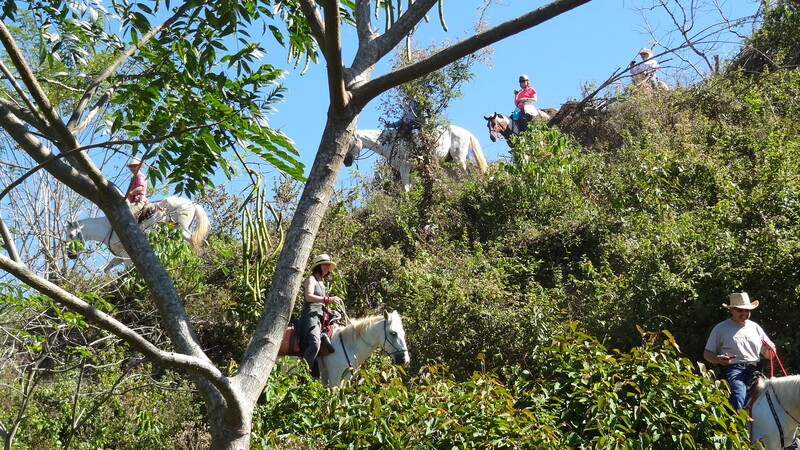 It is trek not to be missed if you want a true Costa Rican wilderness adventure. We are taking reservations now for treks in February and March. Beat the winter cold, join us on this trek and go home with some great memories and stories! Partner with your horse on technical trails. This entry was posted in Costa Rica, Cultural Excursions, Horseback Riding, natural horsemanship, Parelli, trail rides, trekking and tagged costa rica, costa rica vacations, guest ranch, horse farm, Horseback, Horseback Riding, horses, jungle, natural horsemanship, nature, parelli, parelli natural horsemanship, Riding, rivers, san jose, trail rides, trails. Bookmark the permalink.